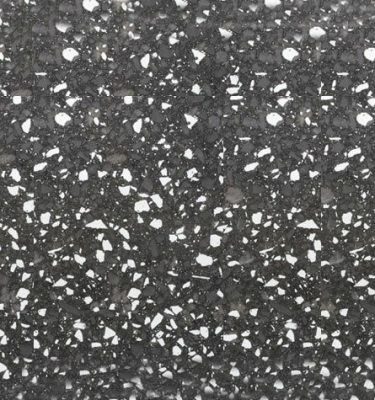 Compac Ice White – hand picked from the latest generation of engineered Quartz Stone surfaces bought to you by one of worlds leading Quartz stone suppliers Compac®. 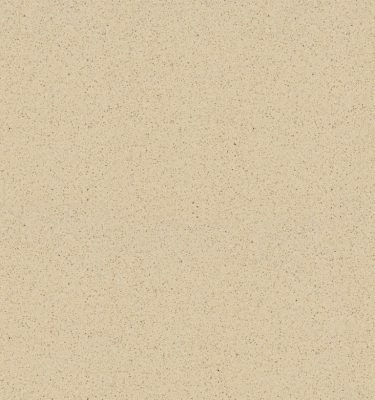 Ice White Quartz is the latest from a range of new colours and designs branded “Ice Of Genesis” which have been created in collaboration with Artist and Industrial Designer Arik Levy. The Genesis range features stunning works of art which can be installed in a number of interior spaces including walls and floors. 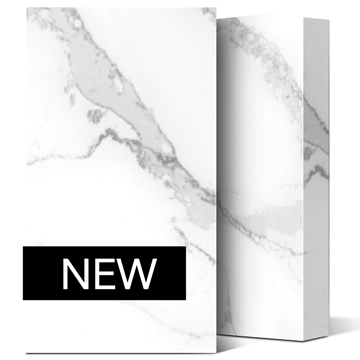 Inspired by the stunning frozen Arctic lakes of ice, Genesis reveals deep veining and fissures similar to those found in natural stone without compromise. 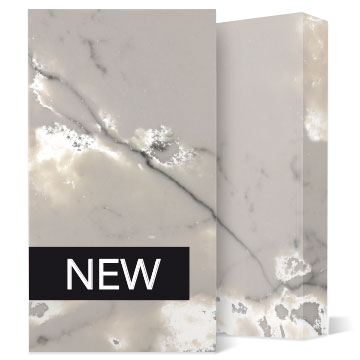 Compac Ice White features a mid-grey base colour on which striking white and darker grey veins and fissures feature throughout. 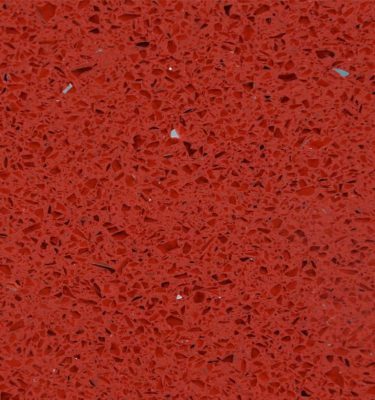 This is certainly on of the most eye catching Engineered Quartz surfaces on the market today and will be available for sale in the UK from April 2018. Compac® offer a lifetime warranty for all end users of their stone surface products for complete peace of mind. To arrange a viewing or to order a sample please call our team on 0121 630 2251 or contact us here.